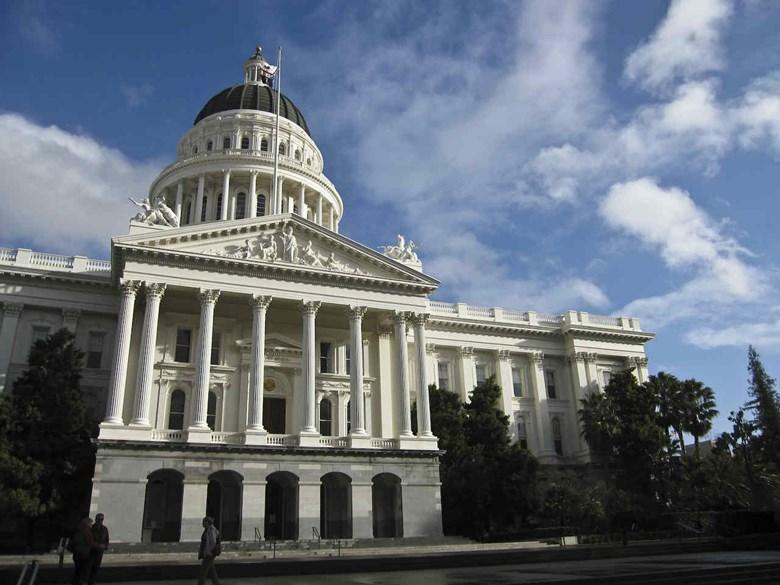 • The California Senate threatened to suspend or expel one lawmaker accused of sexual misconduct — but issued a letter of admonishment to another. The first senator, Tony Mendoza, resigned. The second, Bob Hertzberg, continues to serve. • The cost of the bullet train just rose another 20 percent to $77 billion. The new CEO of the High-Speed Rail Authority also revealed in a biennial report that the time frame to complete the project has been pushed back to 2033. Today's reporting by Ben Adler and Chris Nichols.